Wouldn’t it be great if there was a beer that helped beer drinkers make better choices? Well, now there is. 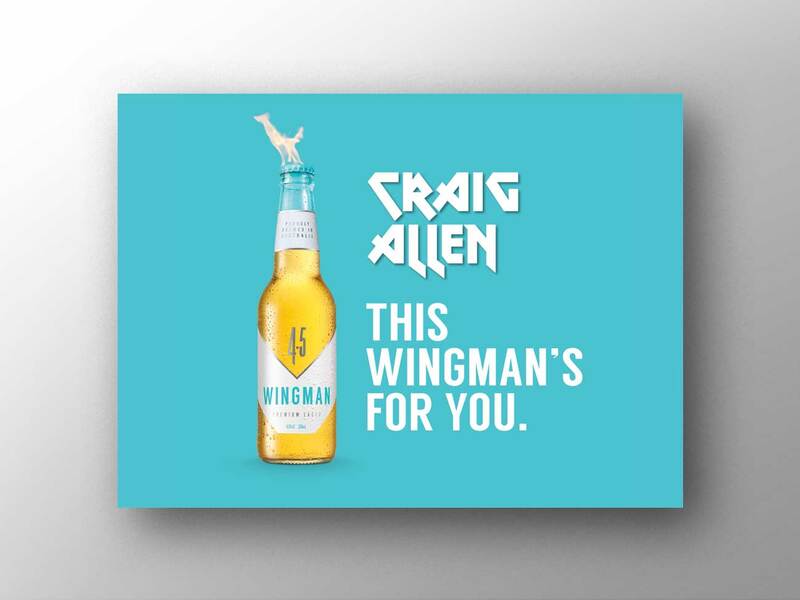 We call it ‘Wingman’ - a beer that lets you know where you stand, and it’s all in the packaging. We designed a cap that tells drinkers exactly how many standard drinks are in each bottle and a label using Thermochromic ink that turns blue when it hits the perfect drinking temperature of 4.5 degrees.